I will admit, using the Google Assistant on my Chromebook was an intriguing idea when the work was first discovered more than a year and a half ago. I will also concede that I now use the Assistant on my Chromebook exactly zero percent of the time. For me, the thought of my Chromebook being a Google Home device just has no appeal. I have multiple Home products around my home and office and they are there to serve that specific function. Until the Assistant offers a unique capability on Chrome OS, it just feels like an add-on that’s simply there because it’s Google. Whether you like it or not, Google is taking the Assistant and tying it to as many parts of Chrome OS as it can. From the Pixel Pen to OK, Google, the Assistant will soon be as accessible on Chrome OS as it is on mobile and smart devices. The next step in the evolution is the addition of the Assistant to the Chrome OS launcher’s search function. 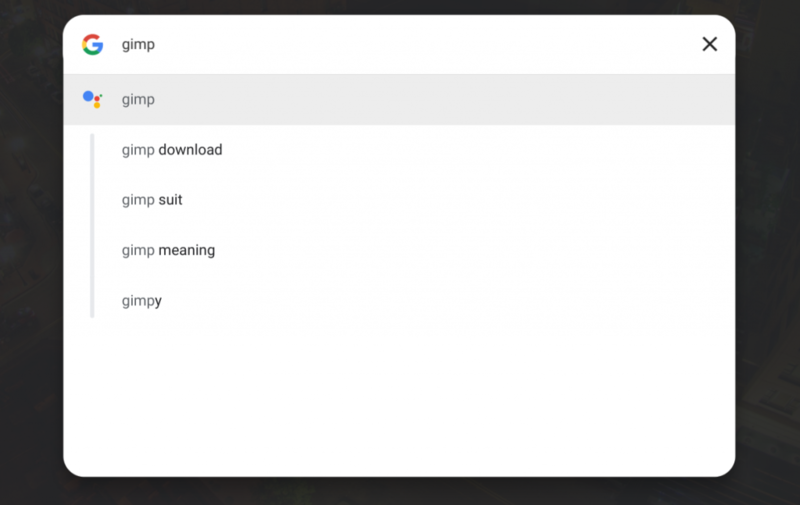 Currently, one method of accessing Google’s helper on an Assistant-enabled Chromebook by clicking the icon in the right corner of the launcher’s search bar. A recent update to the Developer channel gives us a look at the Assistant’s next evolution in Chrome OS. 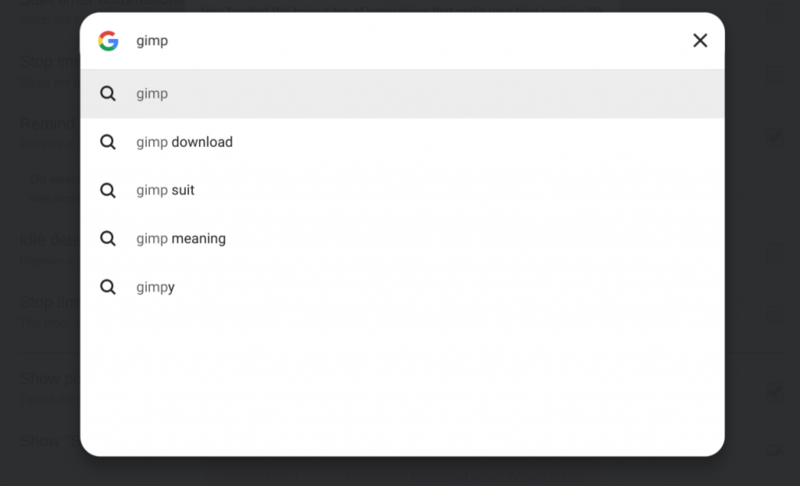 Google is working hard to make the Chrome OS launcher’s search bar a one-stop shop for all of your app needs as well as meta and search data with the help of the Assistant. The flag, labled “Assistant & Launcher integration,” does just about what you’d think it would. Here’s the official description. As you can see, the differences are subtle but you can now click the Assistant icon in a search to get results from Google just like you would on your phone. In time, I have a feeling the launcher search will offer up not only help from the Assistant but also related apps from the Play Store, Linux and eve PWAs directly from the web. If the Assistant can begin to offer intelligent suggestions inside a search based on contextual information, I may finally find a place for her on my desktop. Until then, we’ll keep an eye on what’s new with the Assistant on Chrome OS.